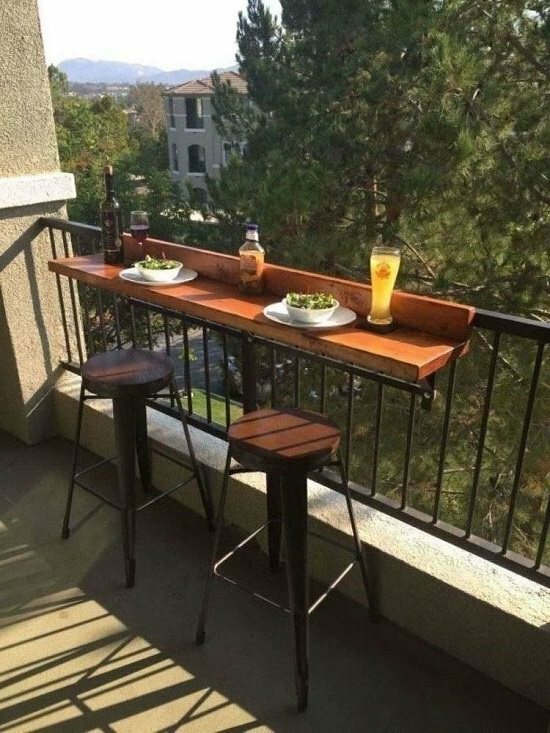 These DIY Balcony Bar Top Ideas are perfect if you want to enjoy a bar-like experience in your apartment balcony! 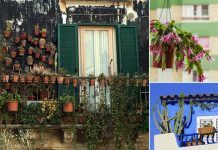 Light up the balcony for evenings, plant a few plants and decorate it. Arrange a couple of bar stools and set up this DIY bar top. 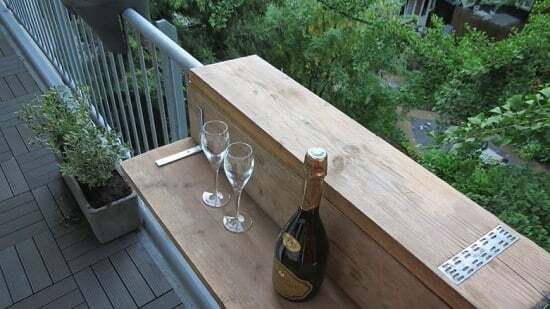 Make a bar top to fix on your balcony railing, follow this DIY tutorial by Hometalk. 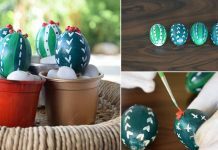 Check out the YouTube video tutorial, it’s available in Dutch, but you can definitely understand the steps. 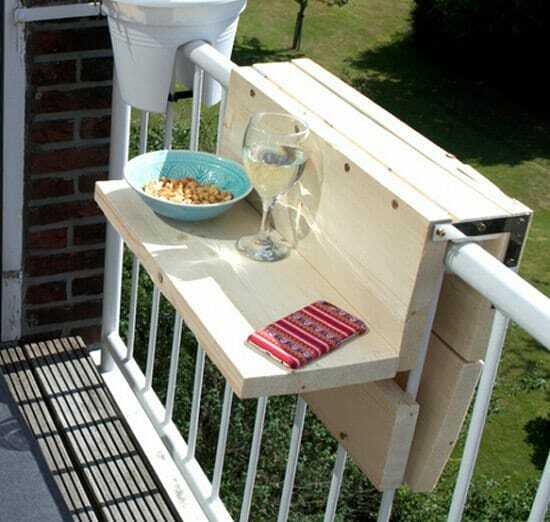 This balcony bar table is very functional, and you can use it to keep other things as well. 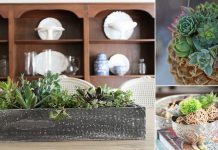 A video tutorial is here. 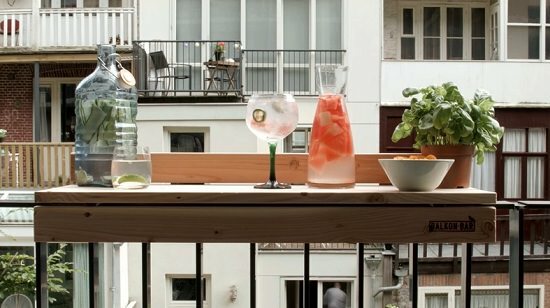 This DIY Balkon bar tutorial describes everything in detail, watch it here. 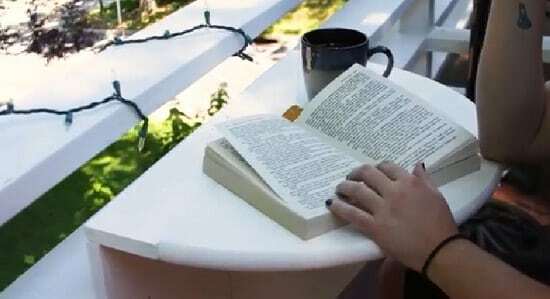 A DIY murphy table can be very handy; you can also use it as a bar top. Find the post here. 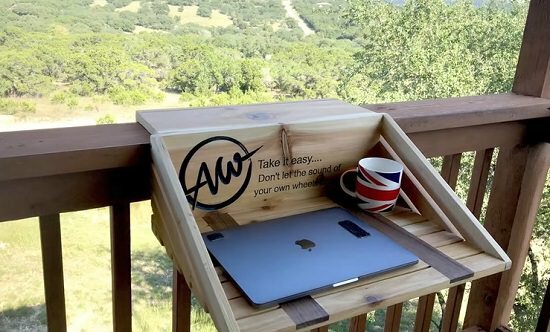 If you love to sit and work in your balcony, this DIY balcony desk can be useful. Watch the YouTube video here.